Host Tom Shaughnessy of the 51percent Crypto Research podcast recently interviewed the developer of the XRP Tip Bot. Hailed as a game-changer, the social media bot allows users on Twitter, Discord and reddit to send small amounts of XRP to tip other users, showing their appreciation for great content and knowledge sharing. By developing the tip bot, creator Wietse Wind has bridged two strong communities – social media and XRP. The seamless integration works by allowing a user to reply to a comment with a simple formatted message that includes the amount of the tip. The application, which creates a new way of social interaction, shows how cryptocurrency is a new form of money that can outperform old-fashioned fiat where transactions between peers carry bloated processing fees. In the interview, “Wietse Wind: An Unbiased Conversation On XRP The Cryptocurrency Beyond Ripple The Company,” Wind tracks his developments as a crypto hobbyist. He begins with his early interest in cryptocurrency in 2010. In 2016 he saw an interview with David Schwartz, Ripple’s CTO. Wind says XRP delivers on some critical advantages over other cryptocurrencies, making it a sensible choice for developers who want to create real-world applications for consumers and small businesses. It’s fast, cheap and easy to implement in apps and in browsers, and it doesn’t require a massive setup because the software is designed to allow developers to run smaller nodes that don’t require downloading the entire history of the blockchain in order to interact with it. Wind says that although there are other cryptocurrencies with similar benefits, XRP’s ability to settle transactions within 4 seconds makes it the most attractive. His primary focus, however, is on use cases for consumers, peer-to-peer transactions and small businesses. These types of applications for XRP fundamentally differ from the main objectives of the company Ripple, which is targeting banks and remittances. To date, Wind says over 70,000 XRP tips have been sent through his tip bot, roughly 100,000 XRP, or a total of about $45,000, with zero dollars in transaction fees. 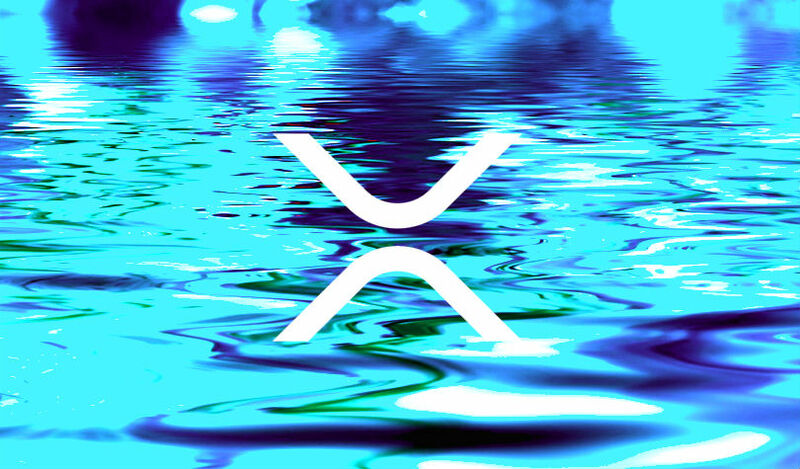 To send $1 in XRP to another user, for example, is free. Wind talks about applying creative to the space and producing other applications that can be built on top of the technology. He’s currently working on ways to implement XRP tipping at restaurants and other venues. As for mainstream adoption by everyday people who are comfortable with banks and the services they provide, Wind says he’s uncertain about a cryptocurrency takeover. His own mother, he admits, wouldn’t use cryptocurrencies because she has traditional banking cards that work for her.